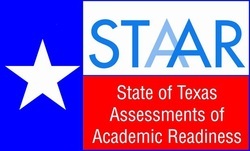 This is a link to the released STAAR test from last year. Please look at the content and see what kind of concepts and higher level thinking skills your child is responsible for at their grade level. If you have and questions or concerns, please feel free to contact me at josh.jones@vmisd.net.